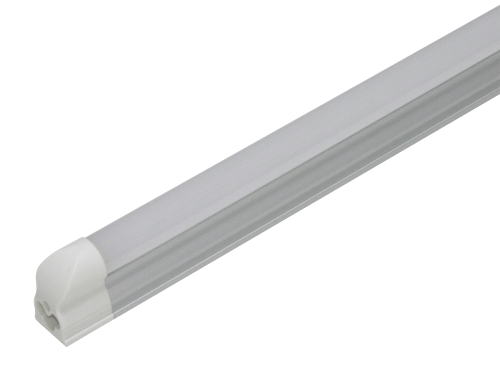 It doesn’t take much to figure out how inefficient and costly it is to use T5 fluorescent lights nowadays. If you’ve been using these light fixtures, then you probably know how annoying they can be at times. From their incessant flickering and delayed switching on to the fact that they always break down every now and then, it easy to see why you’d need a better alternative. 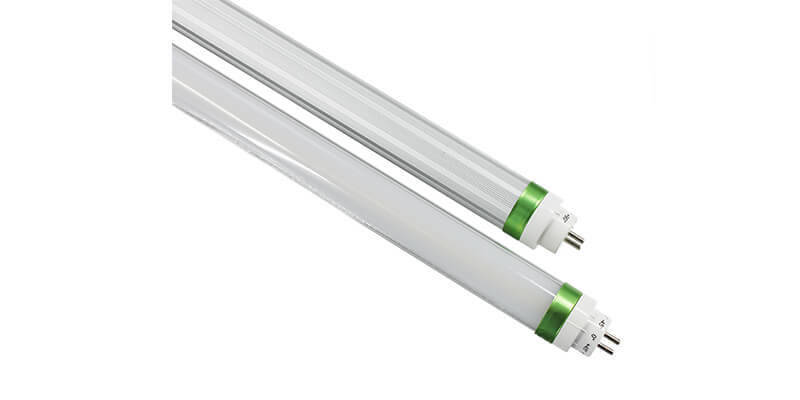 Fortunately, with our expert T6 LED tubes, you no longer have to bear with the inconveniences that come with using fluorescent lights. 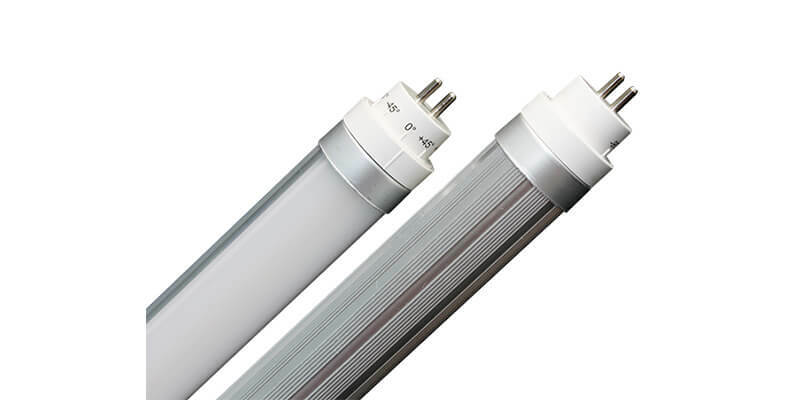 Now, you may be asking; why should you switch to ShineLong’s T6 LED tubes? Well, here are a few reasons why. 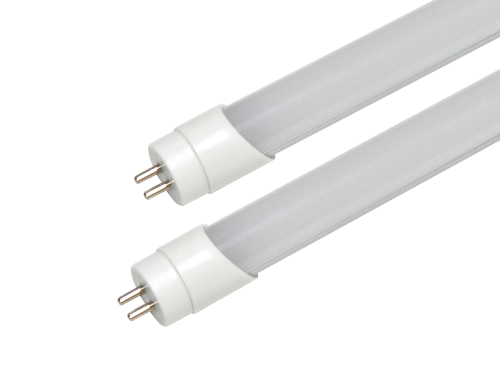 Our T6 LED tubes are not only better than their fluorescent T5 versions but also very strong and durable. They can last for over 70,000 hours and come with a 7-year warranty. 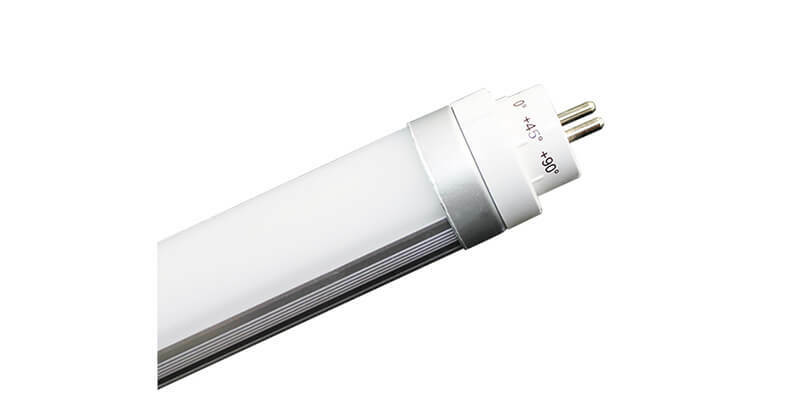 Also, they are made from the best materials – a Mitsubishi PC cover, #6060 Aluminum housing, and an AL PCB Board – to ensure that they are eco-friendly and fully shielded from damages, corrosion, and premature aging. They also have an internal driver that’s responsible for ensuring that our tubes don’t flicker hence offering you more convenience. And that’s not all! 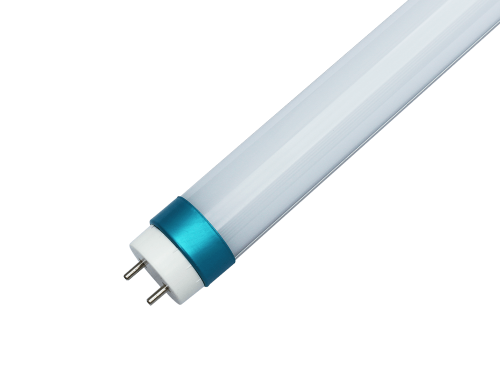 In terms of energy efficiency, our T6 LED tubes to operate at 120lm/W or 140lm/W efficiency. 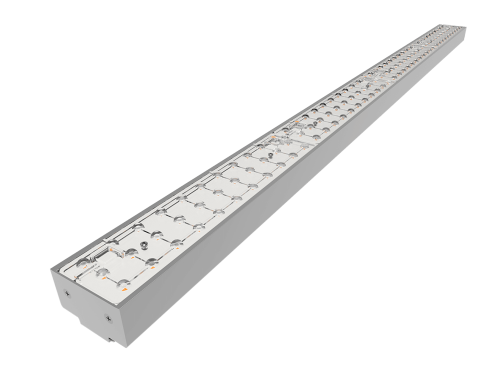 This means that you get to spend less on better and sufficient lighting. In addition, these tubes come in different colors including warm, cool and purple shades of white. Because of this, you can use them in quite a number of areas including homes, offices, commercial spaces, malls, warehouses, hotels, and so on. 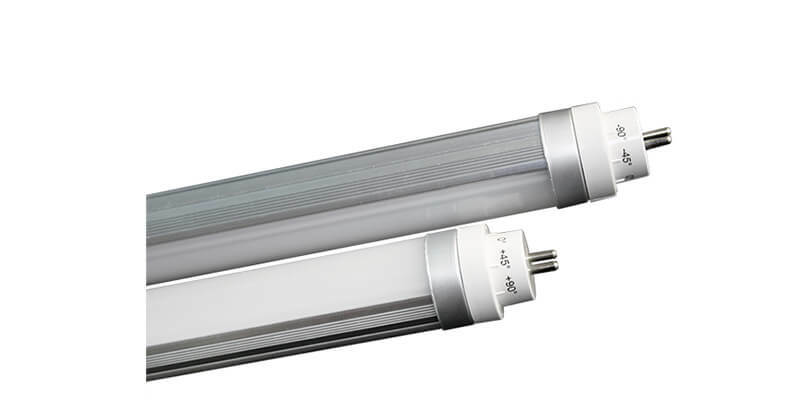 If you combine the conveniences, performance benefits, and easy/affordable migration process, you’ll realize that switching to our Expert T6 LED tubes may be the best decision ever. If so, contact us right now to get your FREE quote or to learn more about these awesome tubes and their benefits.